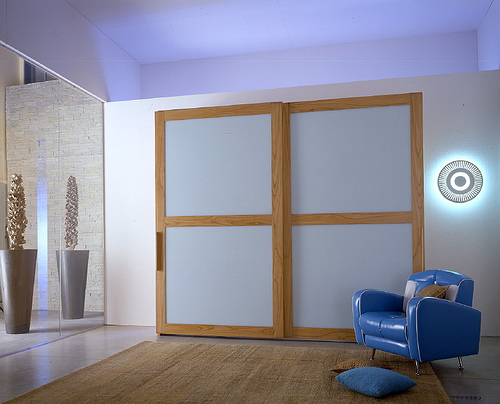 There is no doubt that domestic sliding doors are some of the most convenient home additions now available. 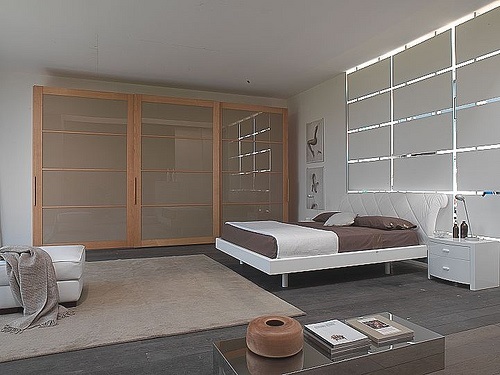 Not only do they offer easy access to your bedroom closets and outdoor patios, but they take up minimal space as well. However, there may come a time when your doors start to stick. You may also notice that they don’t sit quite properly in the doorway. 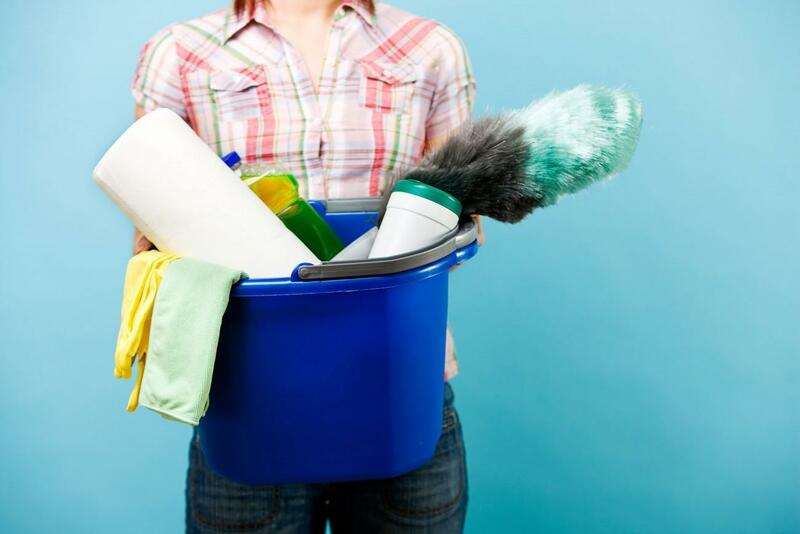 In these situations, what can you do to improve the condition of your home? 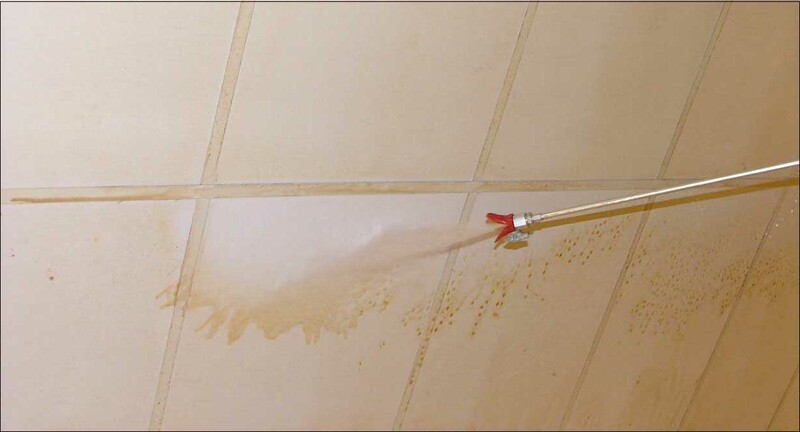 If the tracks are really grimed up and a stiff brush doesn’t work, you can apply some mineral spirits to a cloth and then use this to eliminate the dirt. This is all you need to know when it comes to cleaning your sliding doors. 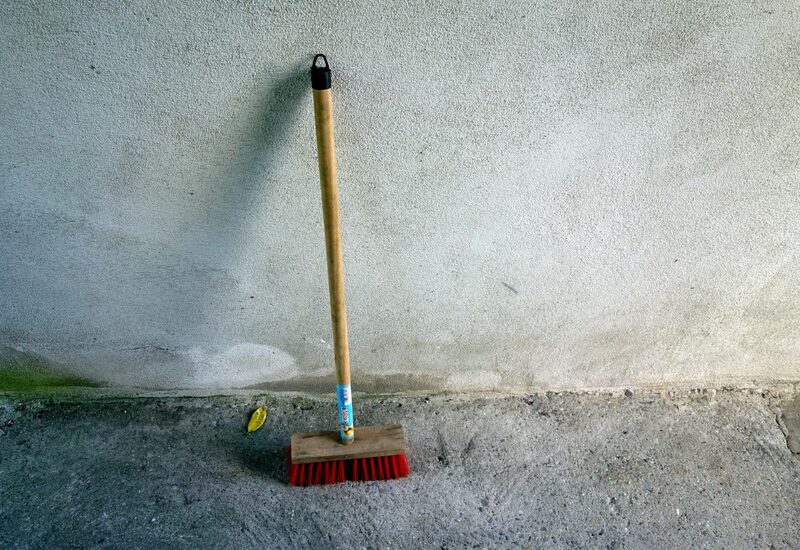 Whether you’re servicing the doors to your bedroom wardrobe, living room or back garden, these steps will ensure the tracks and the wheels are free from dust and grime. If you still have problems after this, some sliding wardrobe door installers might be necessary. When looking for someone, make sure these professionals are fully licensed so that they do a good job of putting up and servicing your household doors. Look at the metal or plastic cover on the side of the door. If you see some screws, these are what you use to adjust the door’s position. Turn the screws clockwise to raise the door and eliminate any gaps. Turn them anticlockwise to lower the door and stop it from sticking. This is all that you need to know when it comes to changing the level of your sliding doors. Since most sliding doors have these adjusting screws, you should be able to handle this task quite easily. All you need is the right type of screwdriver and you’ll be good to go. Home maintenance has never been so easy to complete! This is all the information that you need to know when it comes to ensuring your sliding doors work perfectly. Clean the tracks and adjust the screws, and you’ll gain access to all areas of your home without any issues. Follow these tips and you’ll eliminate sticking doors, unwanted draughts and a range of other problems from within your household.